“Plato continues, saying that the freed prisoner would think that the real world was superior to the world he experienced in the cave; “he would bless himself for the change, and pity [the other prisoners]” and would want to bring his fellow cave dwellers out of the cave and into the sunlight. This allegory is usually interpreted from an epistemological point of view, which is a long word describing how we look at things (belief) from our own base of knowledge. While I can certainly understand reading the allegory to be one about our limited knowledge and how we process it, I see a more straightforward lesson. That is, we must look beyond what is shown us in this world, by our base senses and the influence of our society and look spiritually above us to moral truths, to Divine truths. Plato has Socrates tell us directly to” interpret the journey upwards to be the ascent of the soul into the intellectual world”. Which, I propose, is the spirit world, for only in that realm are we allow to fully use our intellect without the presence of numerous physical and emotional distractions. Only by transcending the influence of current society and leaving behind what we are told on a daily basis; what is good for us and what we should desire, can we begin learning what life is like out of the cave. For that is the reason we are on earth; to rise above the fray and become loving and caring individuals, even in the face of immense pressure to conform to what we know isn’t right. There is a second message in the allegory of the cave and it is prophetic. The philosopher comes into the cave and tries to reveal a new world to the people chained to the wall watching the shadows. 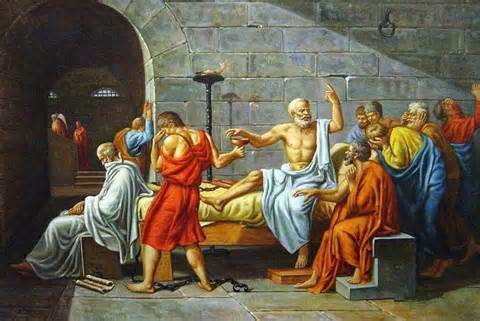 Socrates tells us that anyone trying to extricate the prisoners would meet with bodily harm. Four hundred years later, Christ would attempt to reveal a new world and would be crucified for his effort. Continue on for hundreds, if not thousands of years, people are still dying, or at least being shouted down in their attempt to expose a new method of thinking on a class of people content with their world, as they see it. There is also a third message. Notice how the prisoners only detect two dimensions in their analysis of life. The philosopher escapes and for the first time sees, not only length and width, but also depth. He sees a three-dimensional world. Our world is three-dimensional. In the book Beyond the Veil, by the Rev. G. Vale Owen, the spirit Astriel tells him the spirit world is at least four-dimensional. Spirits can see length, width, depth and also time. They are able to focus on an object and see the past and the future. We when leave our prison, we too shall emerge into a rich environment that is beyond our senses in our current body. I have most probably gone from under-analyzing to over-analyzing the words of Socrates as interpreted by Plato, but I have learned that there are multiple meanings within passages aplenty in messages from the spirit realm. 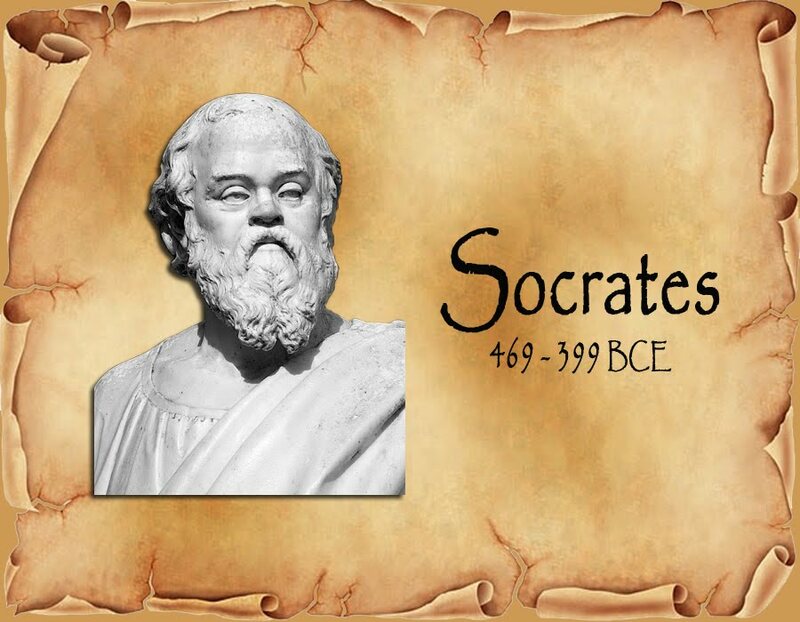 Keep in mind, as told to us by Emmanuel, in the book On the Way to the Light, Socrates was sent by Jesus to enlighten the Greeks. As with Jesus, Socrates too, was killed for his efforts. If you would like to learn more about Spiritism, please read a summary of what Spiritism is, Spiritism 101 – The Third Revelation..